Atlona named Ricardo Ramos as sales engineer for Latin America. In this new position, he will be responsible for pre-sales and project support in the region, as well as for training Atlona staff, business partners, direct dealers, distributors, representatives and consultants on all Atlona products and services. 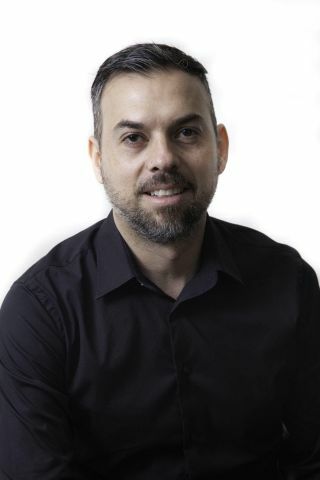 Ramos has 15 years in the professional AV industry and comes to Atlona after serving as sales, design and solutions engineer at Centro de Audio Video y Comunicaciones, a supplier of professional AV, automation and videoconferencing gear based in Naucalpan, Mexico.